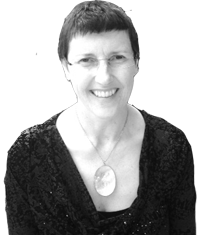 Helen is a Credentialed Mental Health Nurse with 27 years’ experience. During that time she has worked with clients’ of various age groups (age 12yrs and up), and in a range of practice areas such as acute, forensic, drug & alcohol, research and education. She has a Bachelor of Nursing (QUT), Master of Mental Health Nursing (USQ), Certificate in Plant Based Nutrition (Cornell), and Master Mental Health – Psychotherapy (UQ). She has 7 years experience as a clinical supervisor, providing both individual and group supervision. She has also been a clinical supervision trainer for those wishing to become supervisors. Chris Dawber is currently a Clinical Nurse Consultant working in Consultative Liaison (CL) Psychiatry at a large Regional Hospital. He is an experienced group facilitator and clinical supervisor and has published several peer reviewed articles on Reflective Practice Groups for Nurses. 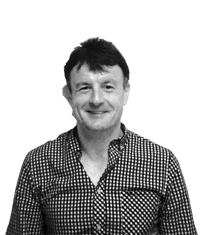 Chris has completed the Queensland Centre for Mental Health Learning (QCMHL) training in Clinical Supervision and in Supervision of Supervision. He is a member of the Australian College of Mental Health Nurses (ACMHN) and participant in several supervision groups. Chris has experience in the provision and co-ordination of critical incident stress management for staff working in mental health and general hospital settings, including peer support programs. Chris has a Master of Mental Health (Psychotherapy) from the University of Queensland, and a Master of Mental Health Nursing from the University of the Sunshine Coast. 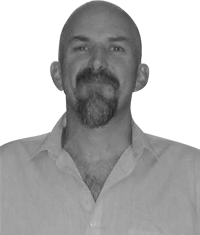 He is experienced in Group, Cognitive Behavioural, and Brief Psychodynamic therapies. His clinical experience includes settings such as Acute Psychiatry, Inpatient Mental Health, Child and Youth, Case Management, CL Psychiatry and Group Program Co-ordination.